The Big Read is coming to Union County in 2018! In conjunction with Fishtrap and other key community partners, Art Center East will host Big Read events right here in La Grande this coming March. The Big Read is a nationwide program initiated by the National Endowment for the Arts in which communities organize and host a variety of enriching events around a featured book. Big Read events are designed to inspire conversation and discovery through the joy of sharing a good book. Fishtrap is the recipient of a NEA grant to host a Big Read in 2018 and when they approached us with the idea of extending their Wallowa County event into Union County, we jumped at the chance to partner with them. All are welcome to attend events in either county, but winter weather doesn’t always allow for easy travel and the distance can be too great for weeknights. We hope to help bridge that gap and work with other local businesses to bring Big Read events to town. How do you participate in the Big Read? 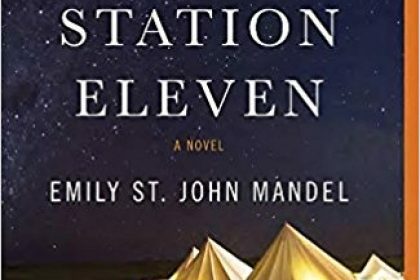 Start by checking out this year’s title, Station Eleven by Emily St. John Mandel. 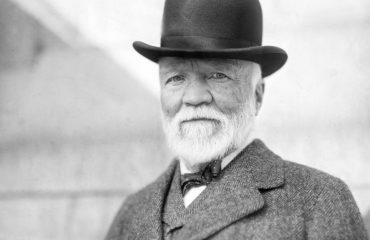 A post-apocalyptic story told through two narratives—one based in the prosperous period just before a flu pandemic wipes out ninety-nine percent of the global population, and the other twenty years later—the novel reflects on the things that survive such a catastrophe and what makes that survival worth the effort. Community members are invited to read this year’s book before or during the Big Read, which will run in both Wallowa and Union Counties from late February through the end of March. 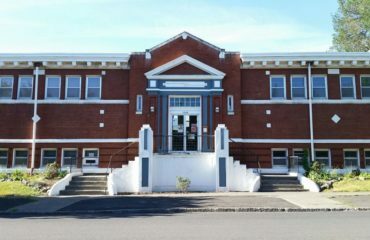 Books will be available to borrow or purchase at various locations around town, including Art Center East, starting in late January. 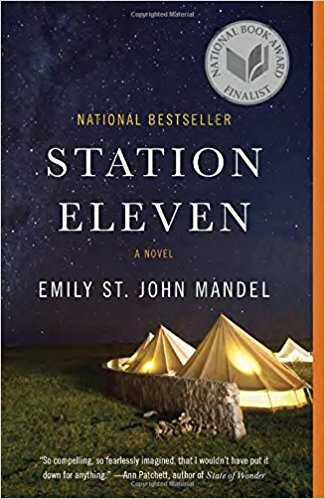 We also encourage book clubs to select Station Eleven for their early 2018 reading, and join us for community book discussions in March. As part of the Big Read, Art Center East will host a Museum of Civilization, similar to that depicted in Station Eleven. Rather than a museum you simply visit, the Museum of Civilization is one you also get to help build. In Station Eleven, the Museum of Civilization showcases items from the lost world that are no longer useful; things that hold powerful memories for viewers old enough to have once used them, and a powerful curiosity for those who were born into a world that has no need of them. We’re still in the planning stage of our Big Read events (and a companion title for younger readers is still forthcoming), but we wanted to start getting the word out. We hope you will join us in reading this captivating story. 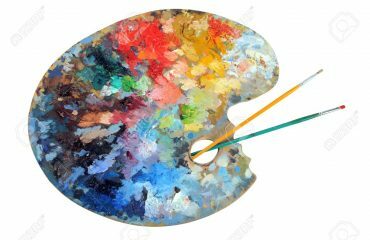 It offers much food for thought on themes of community, art, and culture, all of which we look forward to discussing and exploring with you!